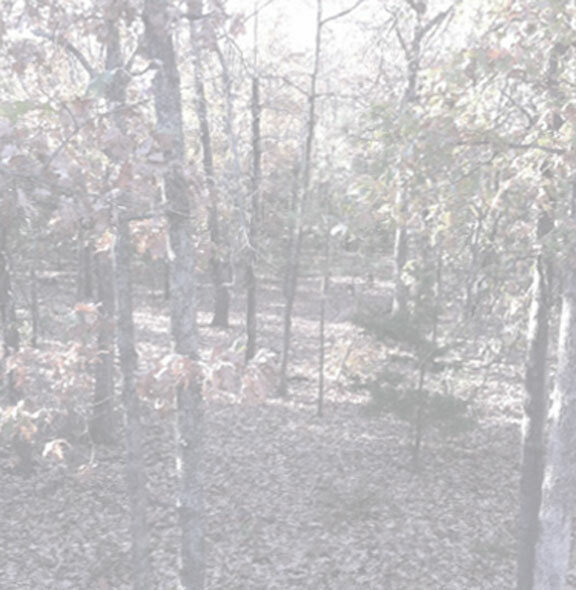 Daniel grew up one of 7 children in the small town of Rose Bud, AR. He is an identical twin. Daniel has always enjoyed the outdoors and is an avid hunter and fisherman. 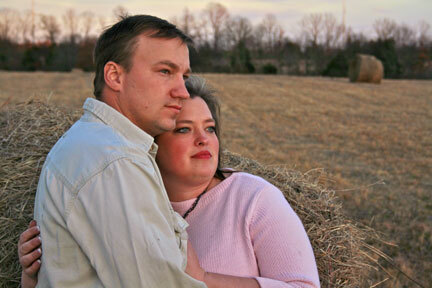 Daniel and his wife, LaDawn, met and started dating in high school. They were married shortly after graduation and have 3 sons, Hunter, Mason, and Christian. 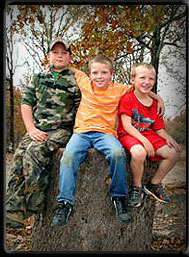 The boys are also outdoor enthusiasts. 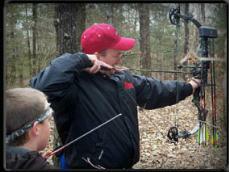 Daniel enjoys hunting, bowfishing, and competing in archery tournaments along with the boys. 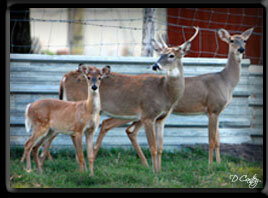 The family has several pets including, a deer named Bambi, a wolf named Heidi, and the family dog, Luke. Daniel is a dedicated family man, who loves to spend time with his family, especially enjoying nature together. Daniel is an active member of The Church of Jesus Christ of Latter-Day Saints. Before opening Xtreme Taxidermy, Daniel worked as an auto painter. His skills developed then with the paint brush have transferred well to taxidermy. Daniel has been a full time taxidermist for 6 years. He began working in taxidermy as a hobby that quickly developed into a full time job. Daniel really enjoys the creative, artistic side to this work. The taxidermy business has grown over the years to include freeze dry preservation in addition to traditional taxidermy work. He has many repeat local customers and others who enjoy coming by the taxidermy shop for a visit and to see all the mounts. Pictured left: Daniel is a dedicated family man and enjoys hunting, bowfishing, and competing in archery tournaments along with the boys. 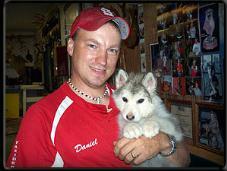 He is pictured above with his wolf pup name Heidi. 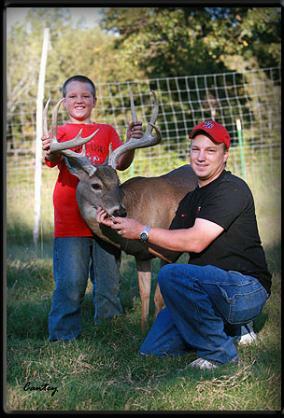 Pictured right: Daniel and oldest son Hunter pose with Buster, a trophy white tail buck raised by the Ross family.